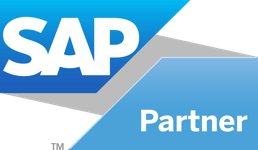 We have off the shelf solutions for all major SAP modules that will deliver results in record time. To extract the data from SAP we can use a variety of tools including Data Services, ECC BAPI’s, BW BAPI’s and our own real time reporting solution. No other BI vendor has both the experience with SAP and Microsoft BI to bring to the two together to deliver a true real time enterprise reporting solution at a fraction of the cost of HANA. The models allow users to begin self-service reporting and analyzing your SAP data immediately using BI tools such as Power BI, Excel, Business Objects and Qlikview. Power BI is a great tool for all your self service and analytics needs. Getting it to work with SAP ERP systems and BW effectively requires experience. We have been using Microsoft BI tools with SAP since 2008 and have worked with some of the largest SAP databases in the world. 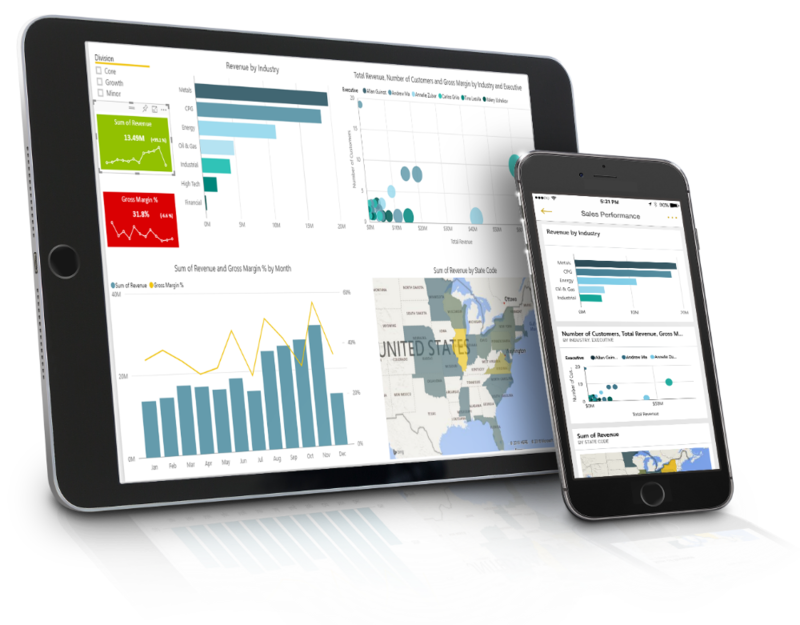 With our help we can ensure you get the most from Power BI and your SAP data.